Club Magacin is closed. At location of former club Magacin, now there is club Julian Loft. 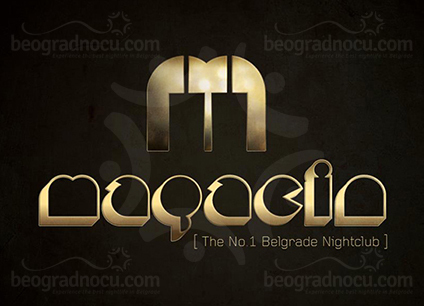 Reopening of club Magacin is scheduled at some other location and you will be informed when time comes.